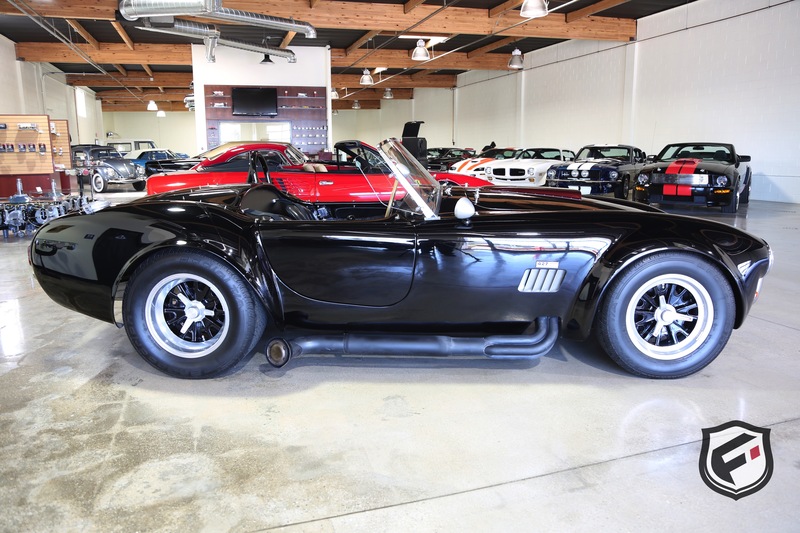 Used 1965 427 Cobra by Contemporary Classic Motor Car Co. | For Sale! 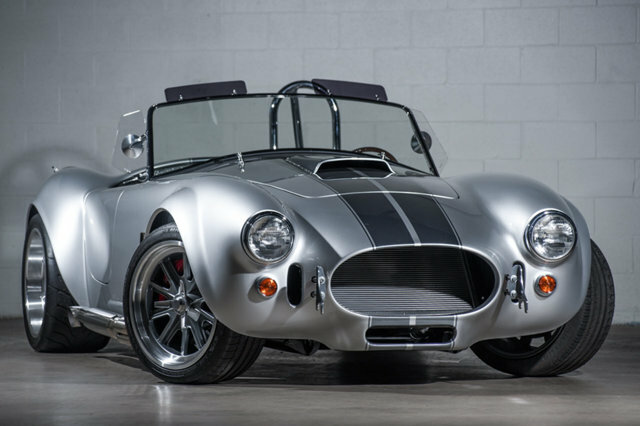 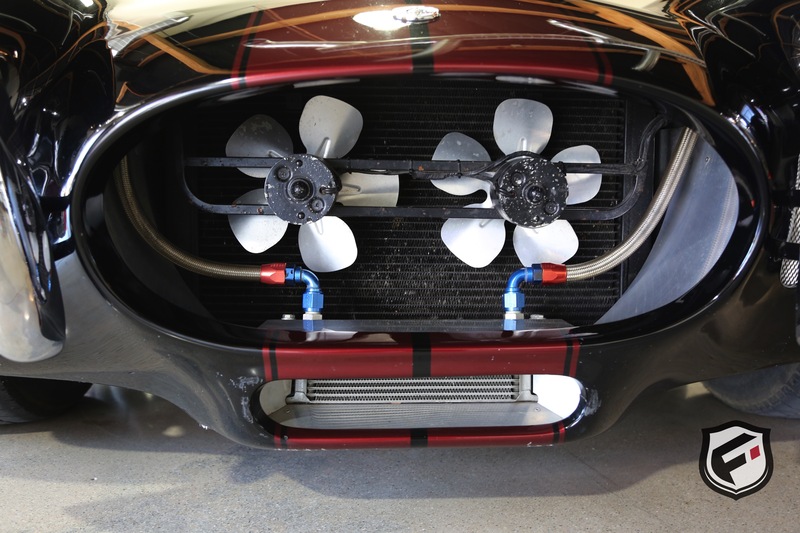 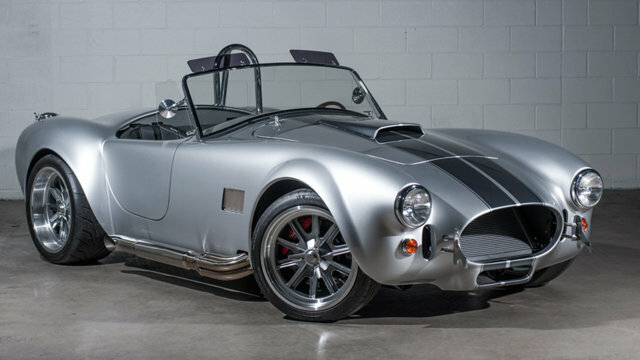 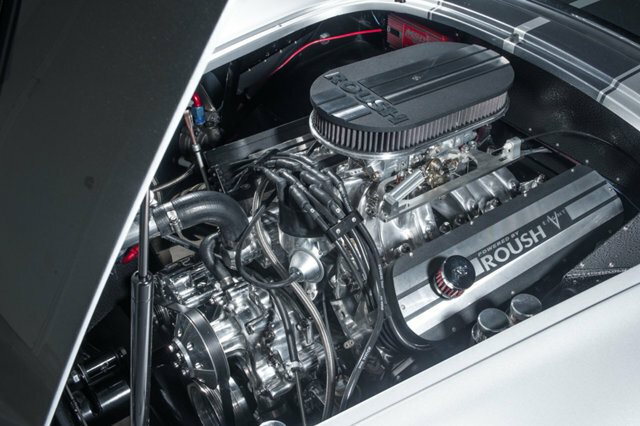 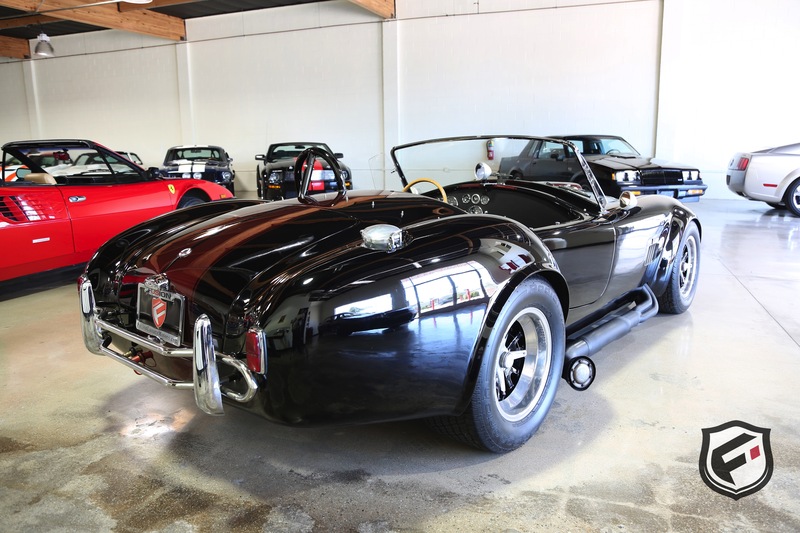 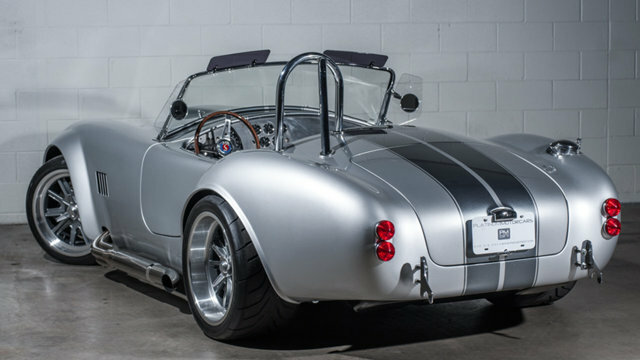 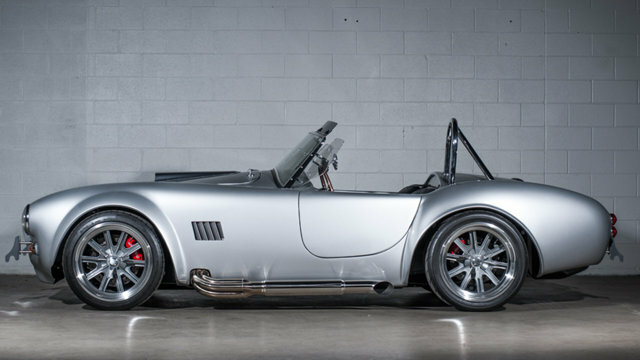 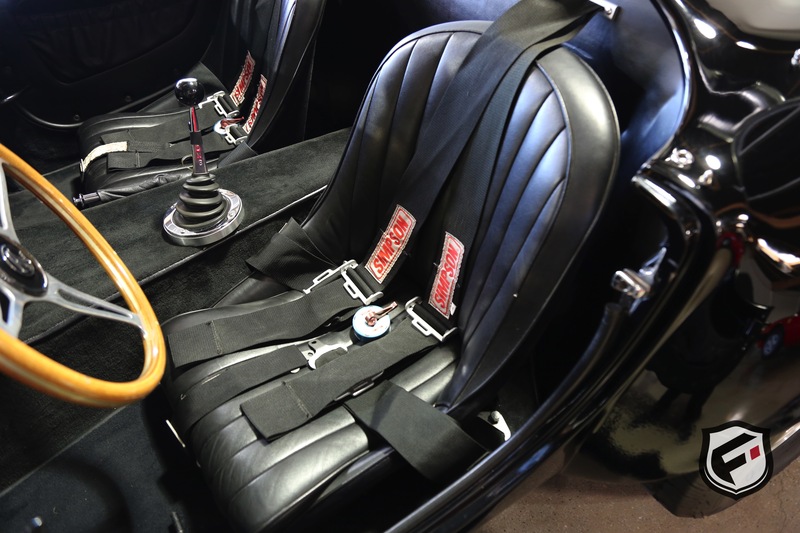 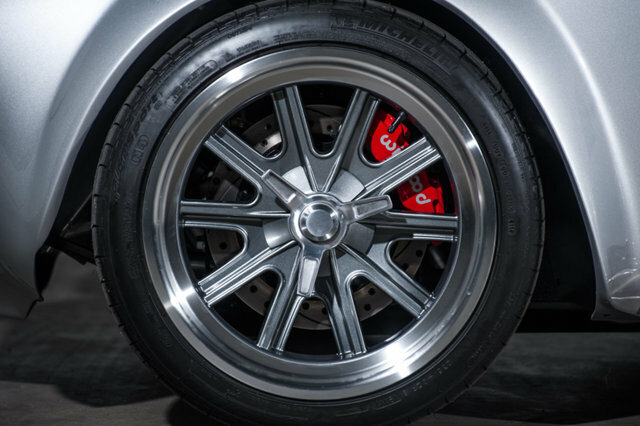 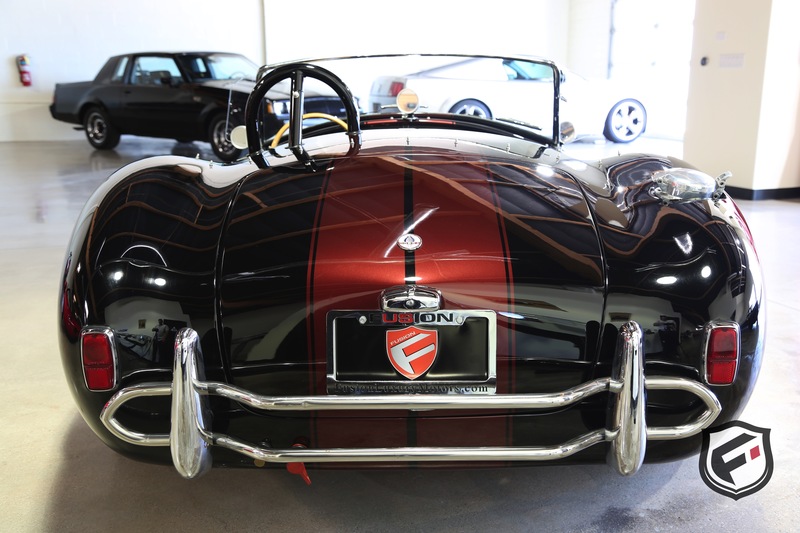 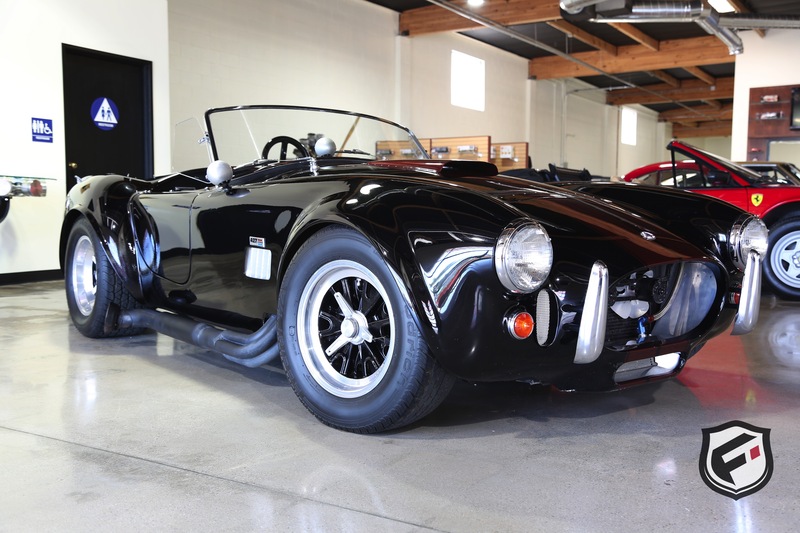 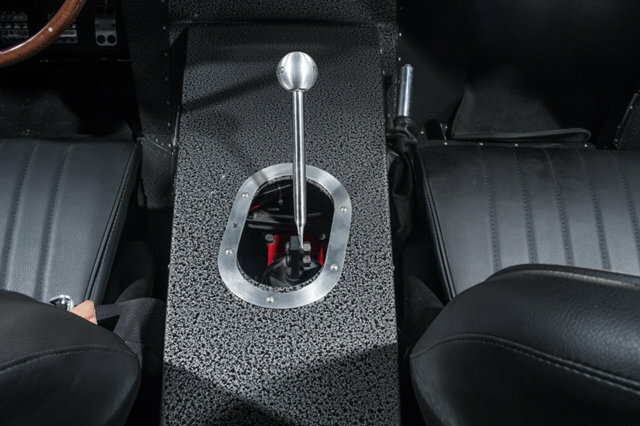 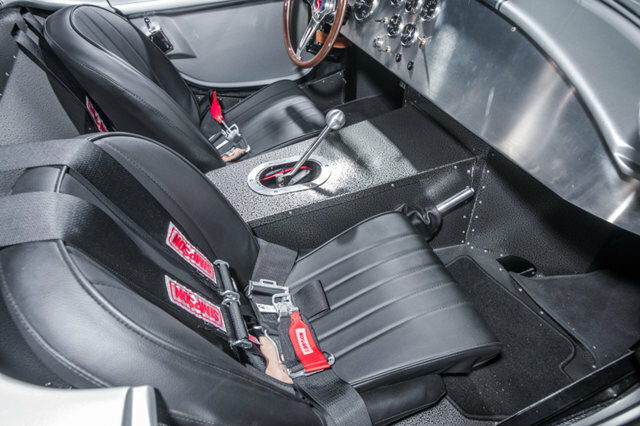 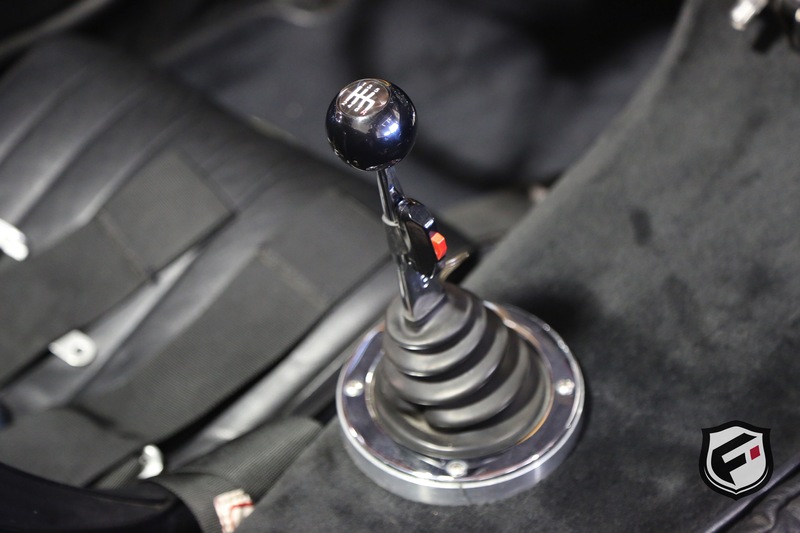 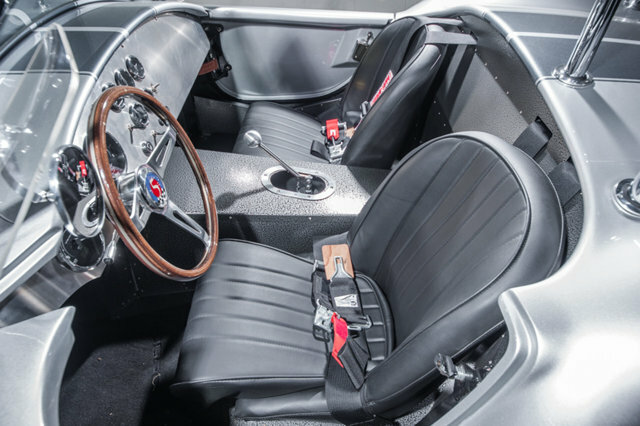 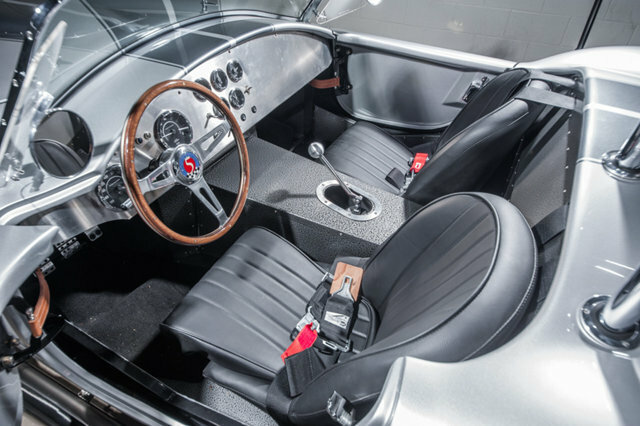 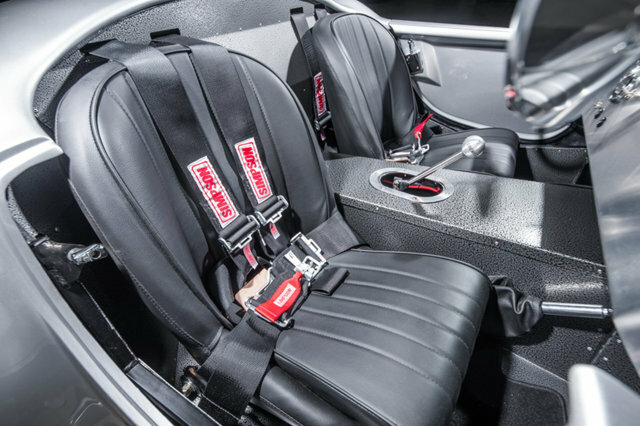 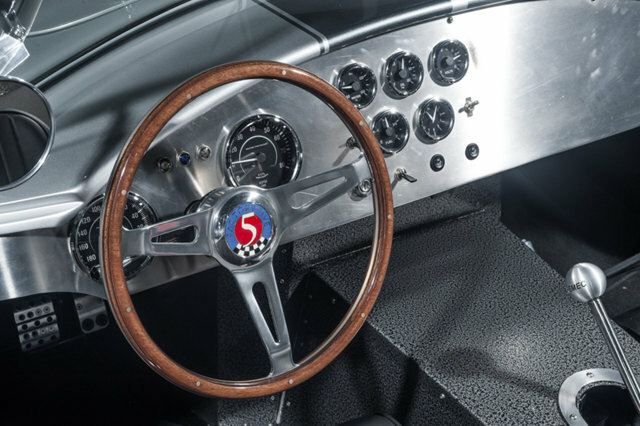 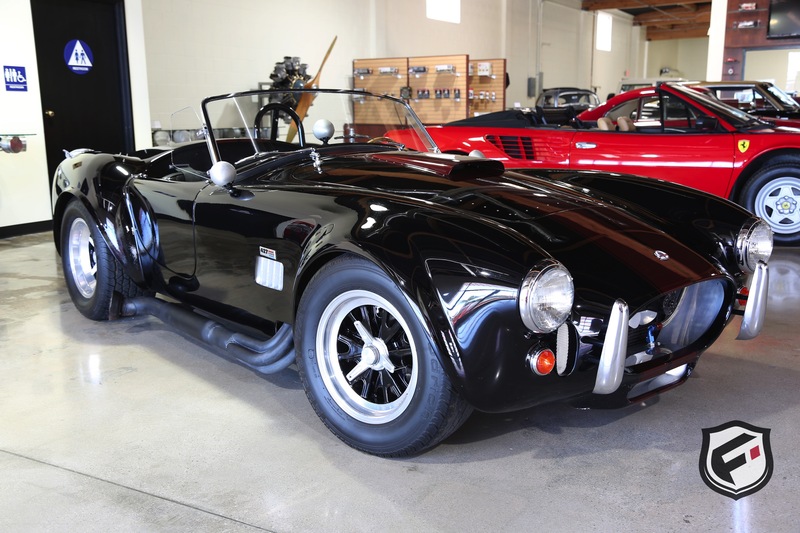 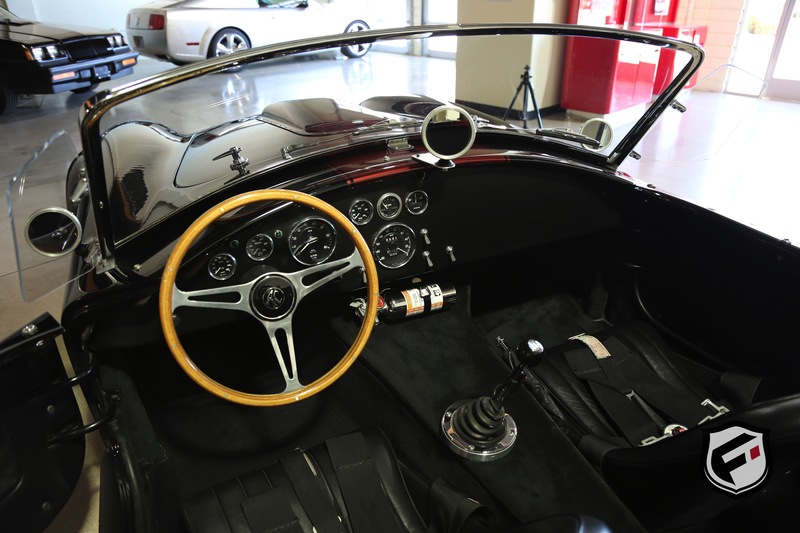 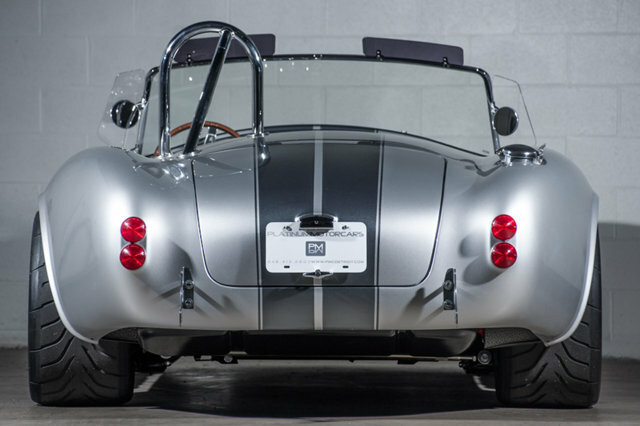 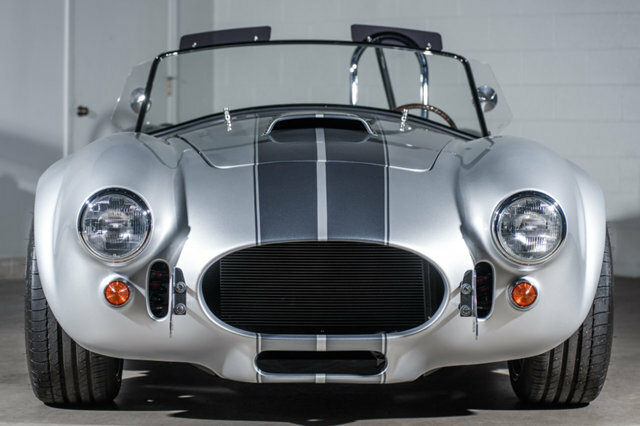 Originally built for a well-known movie star in 1995, offered for sale is a 1965 427 Cobra by Contemporary Classic Motor Car Co. Nearly 6 months after completion, the original owner spent an additional $2,500 upgrading the brakes to carbon pads, boosting the total cost of the build to nearly $180,000. 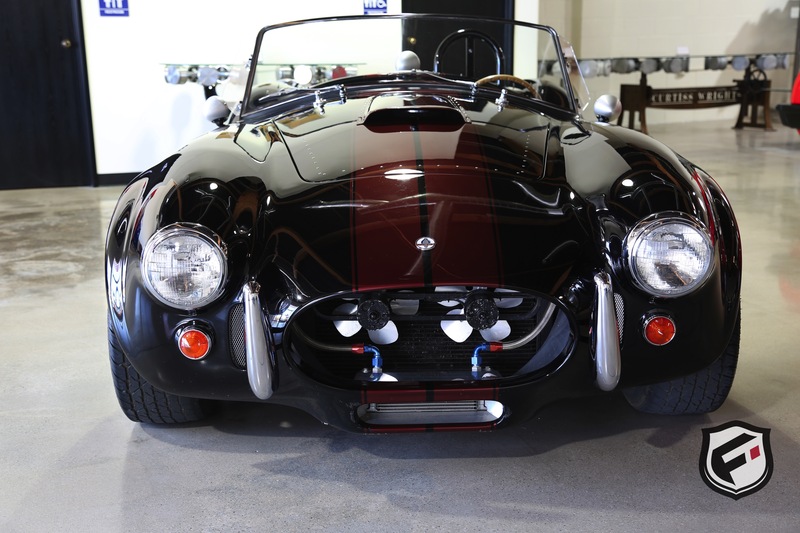 The current owner purchased it in 1996 from the original owner and has put just 6,344 miles on it in total, keep it very well-maintained in its lifetime. 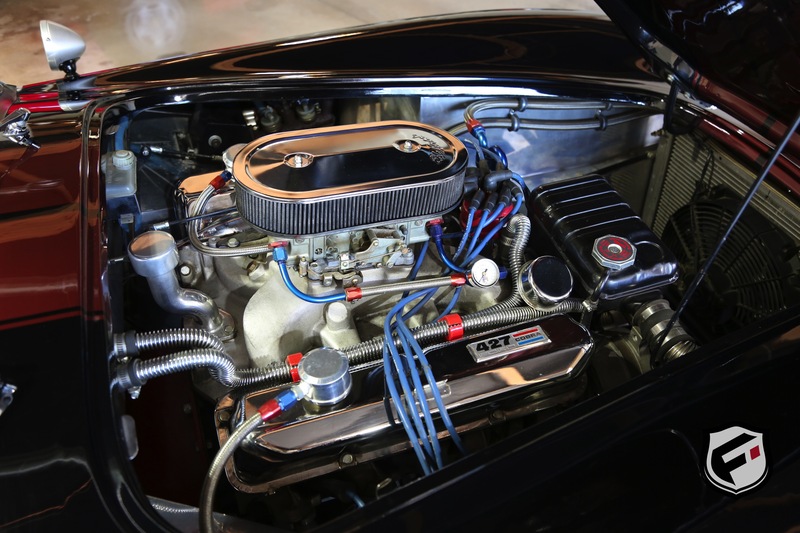 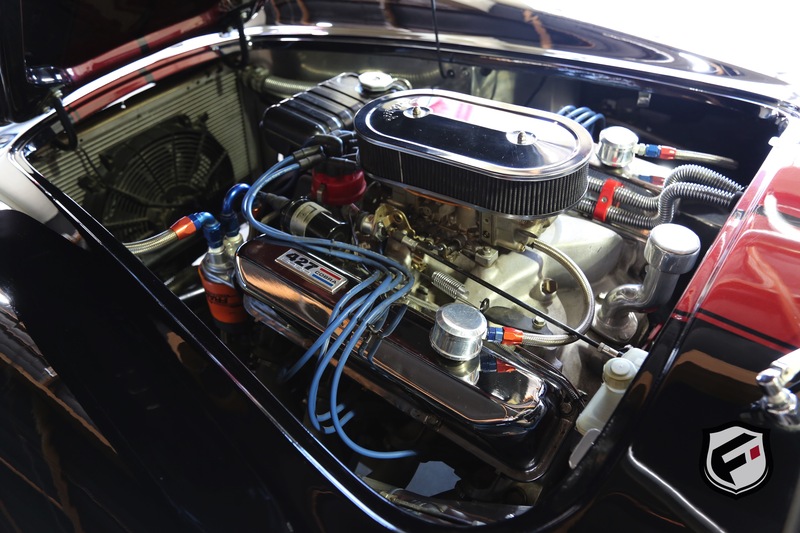 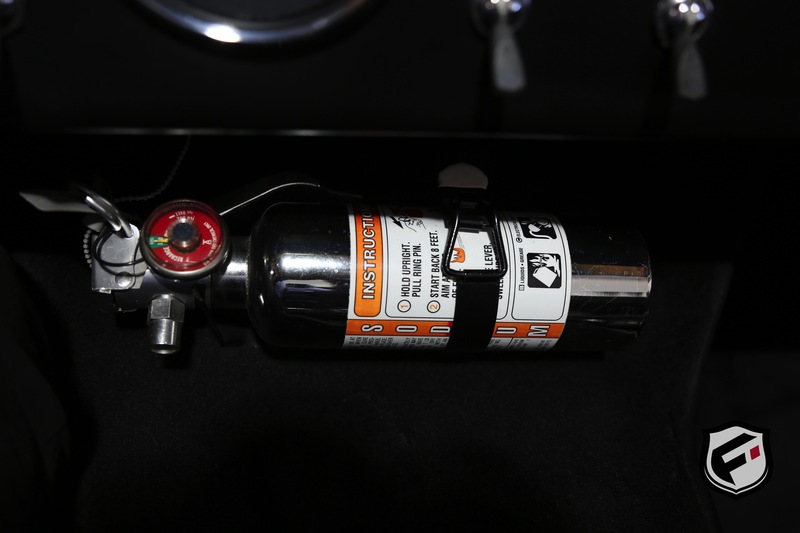 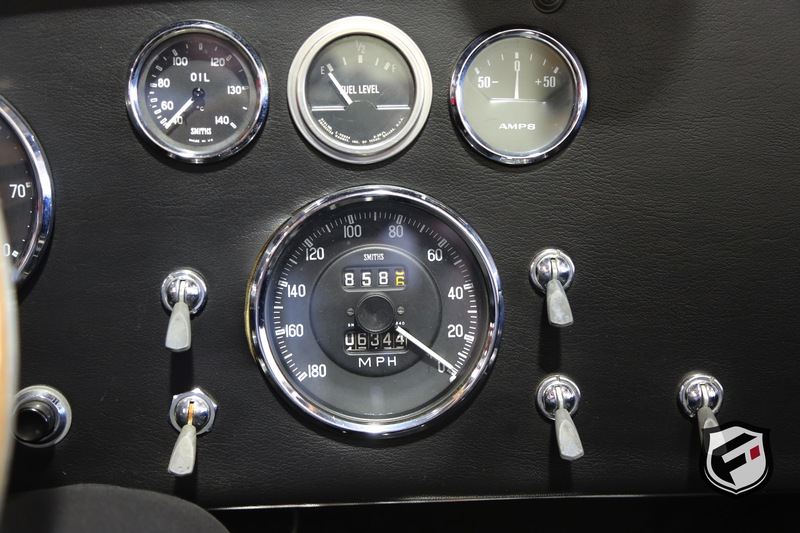 This 427 comes fully documented with original owner’s manuals, build sheets, service records, ownership history, communication between the build shop and original owner, and more. 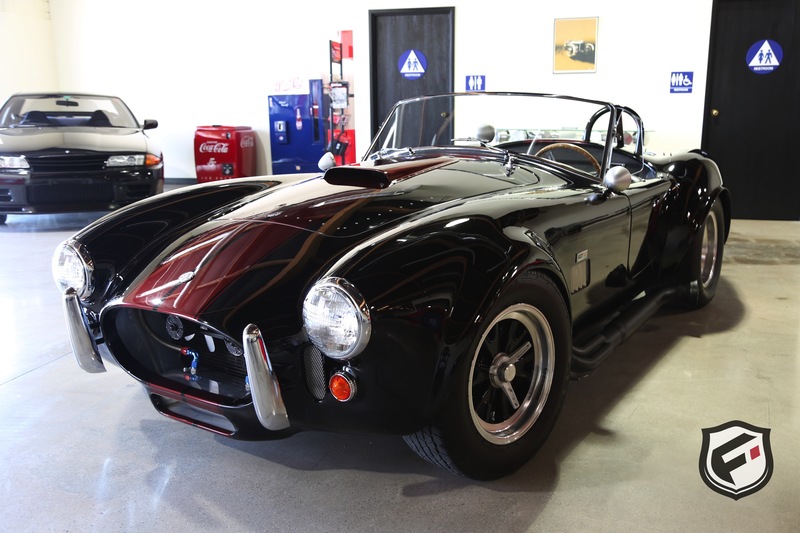 Finished in a beautiful black on black with deep red racing stripes, this Cobra is a joy to drive and would be a pleasure to own. 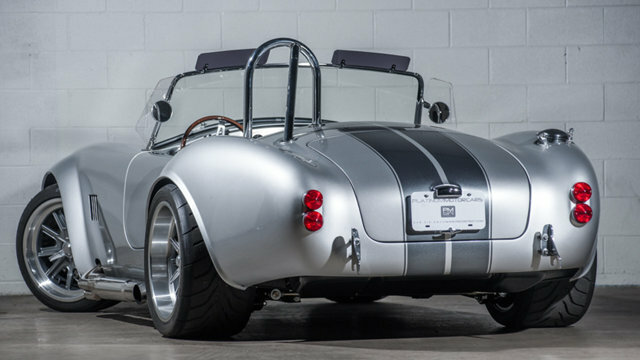 Used 2017 Factory Five Racing Cobra Replica MK4 | For Sale!